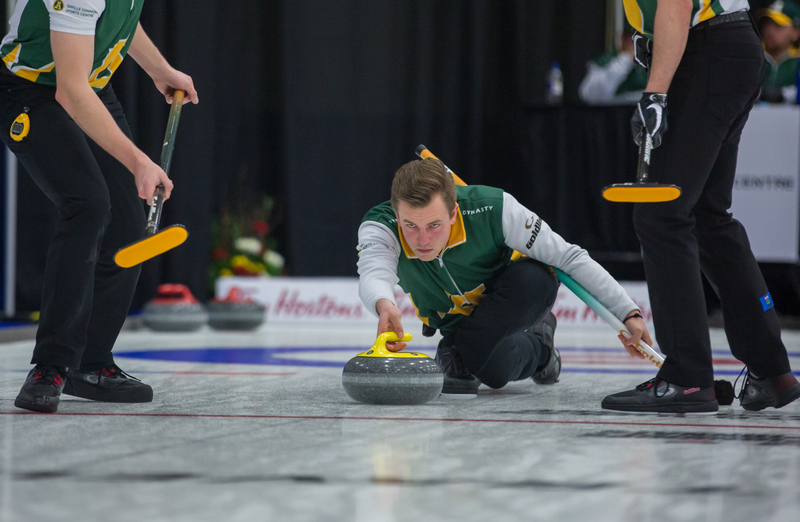 or the second time in school history, the University of Alberta Golden Bears and Pandas captured both U SPORTS men and women’s curling titles, winning their respective championship finals on Wednesday at the Leduc Recreation Centre. 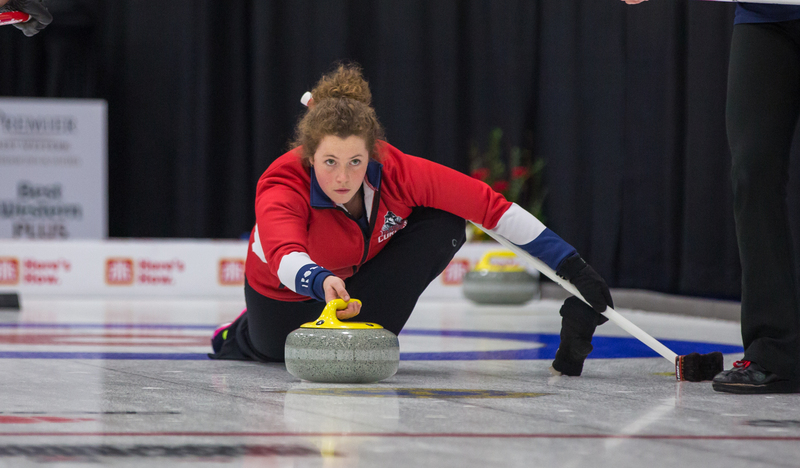 Both the Bears and Pandas also earned the right to represent Team Canada at the 2019 Winter Universiade in Krasnoyarsk, Russia. The national title for the Bears is their third in program history, and first since 2015. The Pandas’ title is also their third overall, with all three coming in the last four years. Sturmay’s Bears defeated the Winnipeg Wesmen 6-4, while the Pandas beat the Thompson Rivers Wolfpack 6-3. 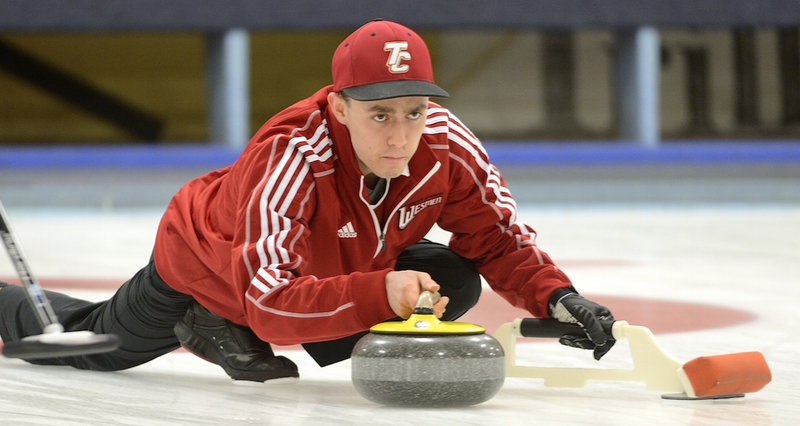 The UNB Varsity Reds captured the men’s bronze medal, while the Brock Badgers claimed the women’s. The Golden Bears jumped out to an early 4-2 lead over the Wesmen, before both teams exchanged singles in the later stages of the game. Alberta scored a single in the 10th to seal the national championship. Meanwhile, the Pandas fell behind 2-0 early to TRU, before scoring in three consecutive ends to take a 4-2 lead after six. After allowing one in the seventh, Alberta added another two in the ninth, before running the WolfPack out of rocks in the 10th. It’s surreal. The feeling of what just happened hasn’t even set in. I couldn’t be prouder of my team and my sister’s team. All of us, we’ve done a great job here. 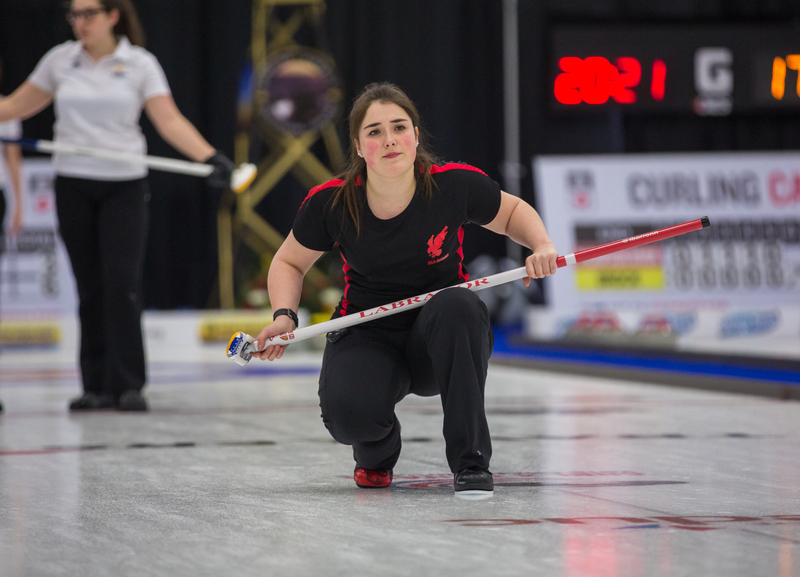 This is the second consecutive time the Pandas have represented Canada at the Winter Universiade, after Kelsey Rocque’s 2016 U SPORTS winning squad captured gold in Almaty, Kazakhstan last winter.